St. Patrick's Day has always held a special place in my heart (and wallet). After years of living and waiting tables in Savannah, Georgia- known for having the 2nd largest St. Patty's celebration after Boston)- March 17th will always remind me of green beer, beads, Guinness shamrocks, pure chaos and TIPS! Celebrating in L.A. has never been quite the same. 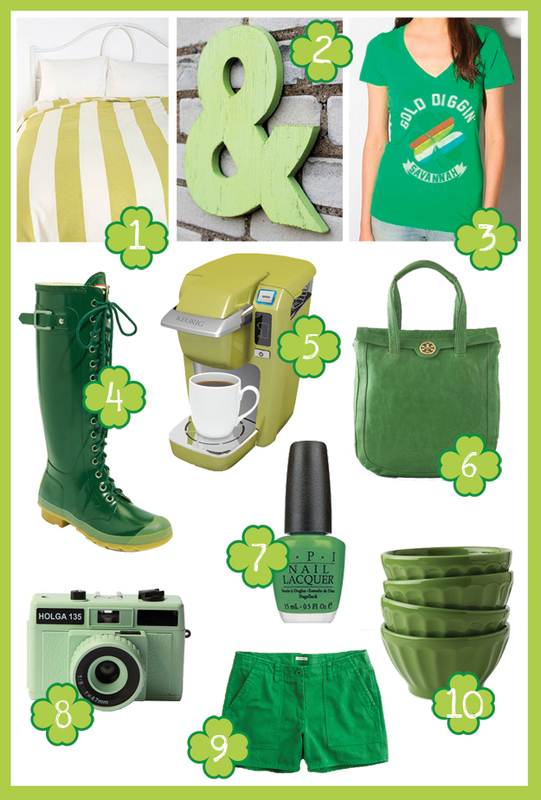 In honor of all things shamrocky, here is a random collection of green items I love, not necessarily just for this holiday. 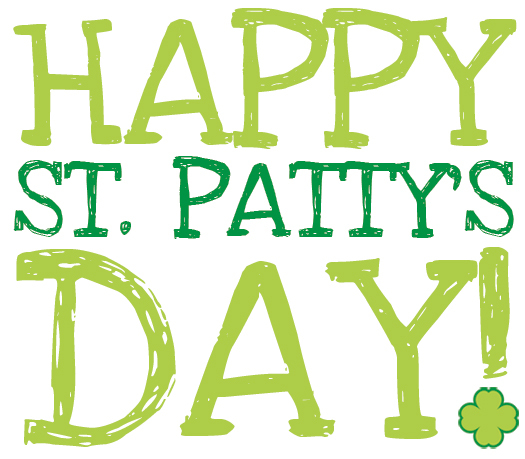 Have a fun and SAFE St. Patrick's Day! !